Expertise: Functional/Integrative Medicine, Preventative Health and Education, Anti-Aging, Nutrition (Weight Management), Stress Management, Urgent Care, Women’s Health, and BHRT. Dr. Ruel holds a Doctor of Nursing Practice and Bachelor of Science in Nursing from Oakland University, and a Master of Science in Nursing from the University of Detroit Mercy. She holds ANCC board certification as a Family Nurse Practitioner and Emergency Nurse Practitioner. She became certified in Anti-Aging and Functional Medicine at the American Academy of Anti-Aging Medicine (A4M). 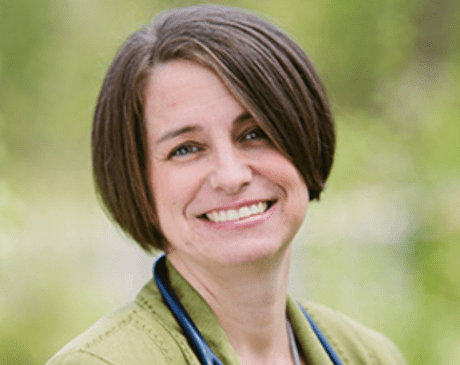 Dr. Ruel’s practice and research interests include women’s health, BHRT, nutrition, alternative modalities to health, wellness and anti-aging management with health optimization, APRN role/advocacy, emergency medicine, advanced procedures & assessment, informatics, and public health. Dr. Ruel currently maintains an Associate Clinical Professor position at the University of Detroit Mercy and the University of Arizona. She teaches in the masters and doctorate nursing programs.